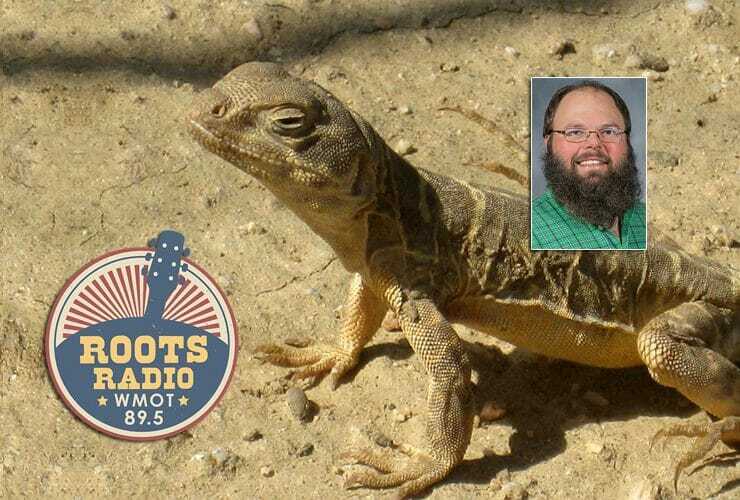 Producer/Host: Gina Logue Guest: Dr. Joshua Grinath Synopsis: The postdoctoral scholar in biology discusses his participation in a study of California’s Carrizo Plain during the.. The effects of years of dry weather on the ecosystem was the topic of a recent “MTSU On the Record” radio program. Host Gina Logue’s interview..